Luke Hurford is a long-time Niseko resident who first visited Hokkaido 14 years ago and fell in love, so much so that he was honoured with a title as a Visit Japan Ambassador. 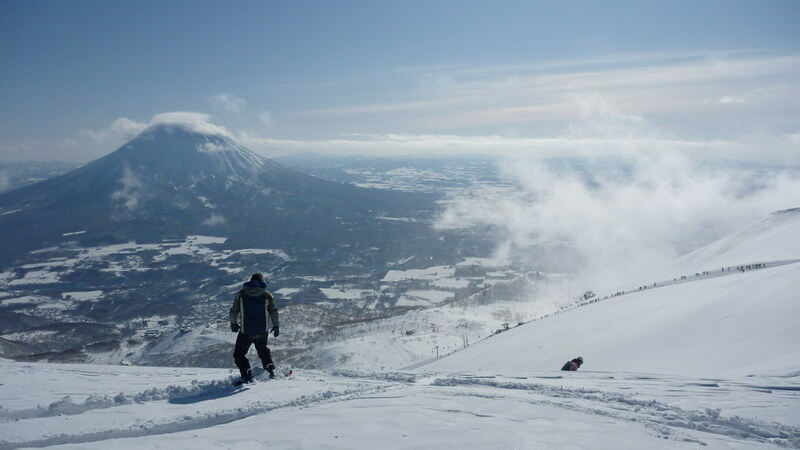 Today he’s Senior Vice President of Sales & Marketing at YTL Hotels and still spending a lot of time in Niseko. Here he shares five top tips while in Niseko, off-the-beaten-track, because we’re all down with a serious case of ski-season wanderlust. 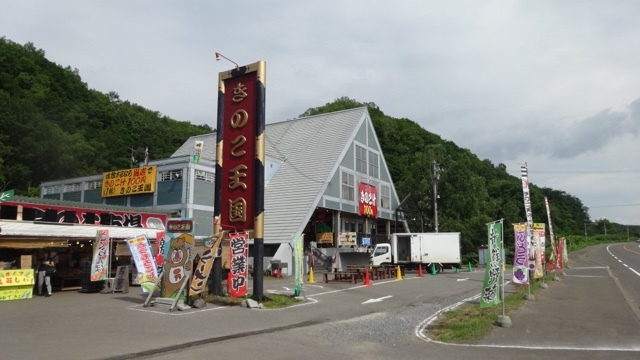 “This isn’t in Niseko but on your way to and from Chitose airport on the direct route, not via Sapporo. Most buses or transfers will stop here as it is the midway point and a good chance for a bathroom break. And yes… Mushroom Kingdom has a lot of mushrooms. Try the miso soup here with locally grown mushroom. “The one area where you’re guaranteed to see a top local skier is what locals call the ‘natural half pipes’ in Niseko Village. There are three 250m sections left of the Namara ski run and they have huge sides shaped like a half pipe. These are located about halfway up the mountain, about 200 yards from the top of the Mori -no Chair. 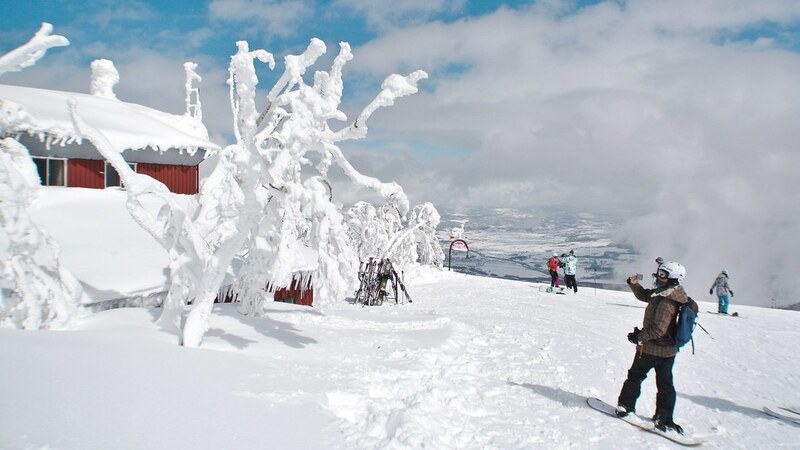 Step 1: Find your ideal Niseko stay.